Our reusable company cheques are perfect if you're looking for a fully branded, colour-coded, reusable presentation cheque for your company. See full product details below. Please provide us with the company logo that you would like to appear on your cheque (this will be used for the colour scheme of your cheque). 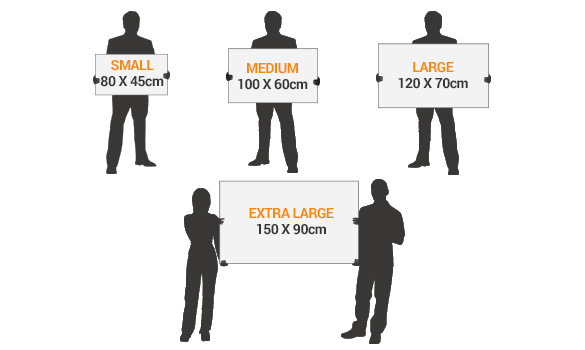 For a small additional fee, you can add another image such as another company logo or a charity logo to appear at the top alongside your first logo. 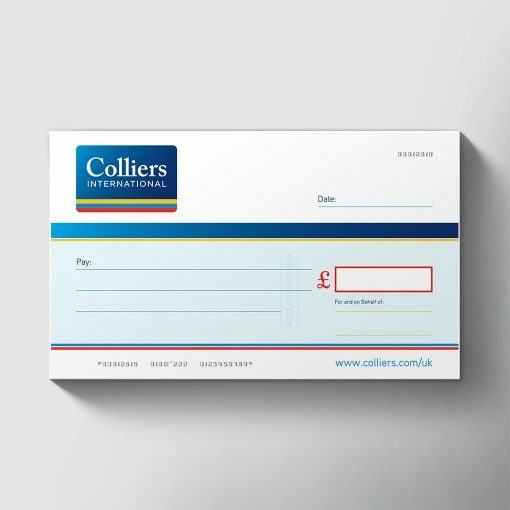 Simply select 'Yes Please' below then upload your file. If you would like your company website to appear in the bottom right hand corner of your cheque, simply select 'Yes Please' below. 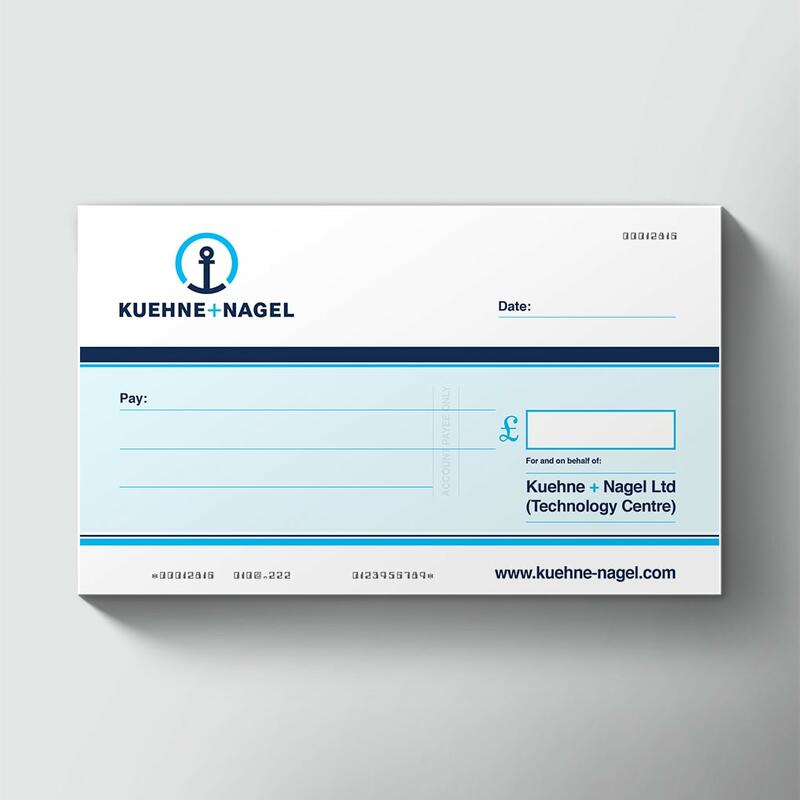 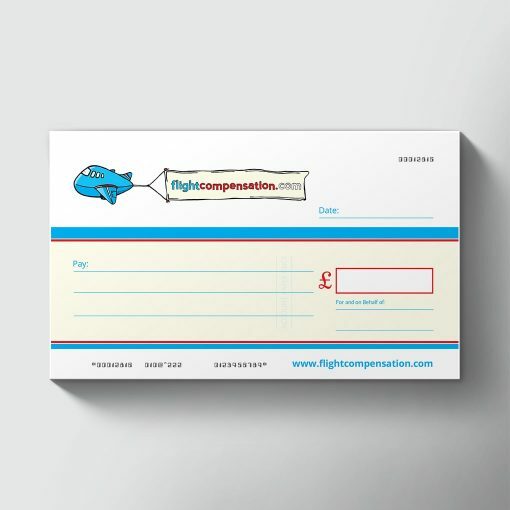 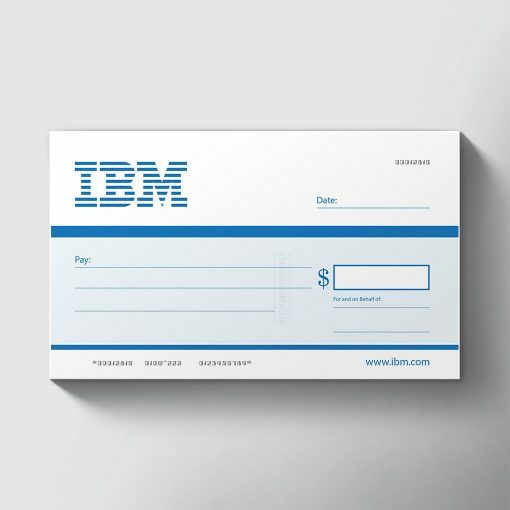 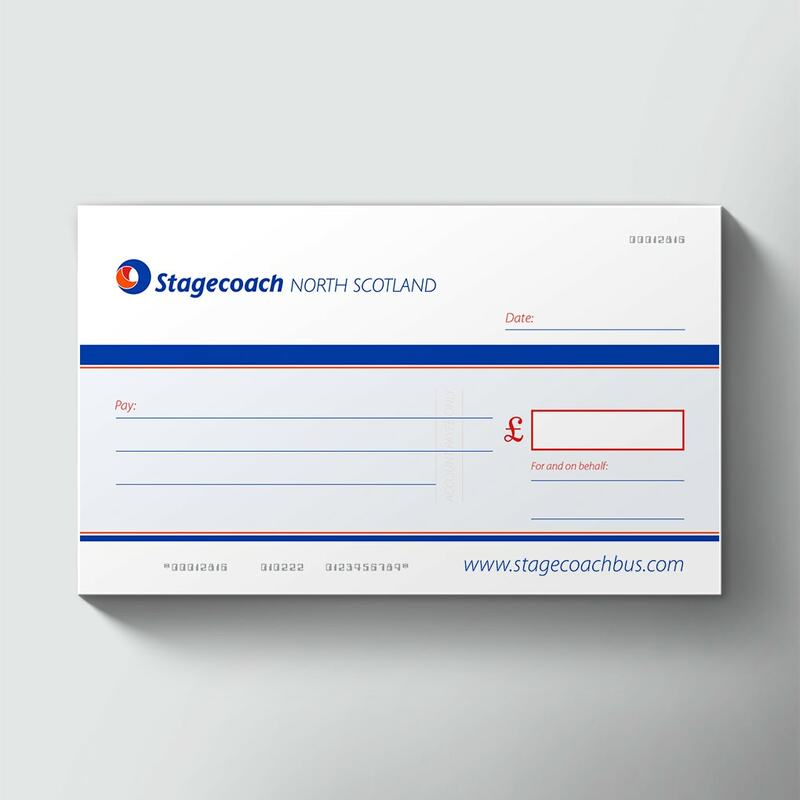 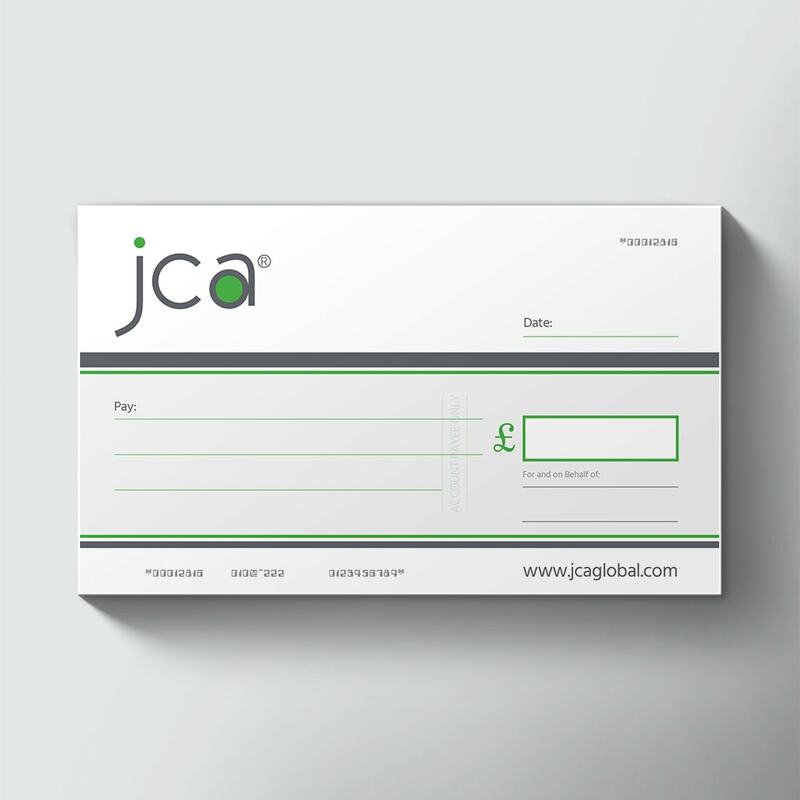 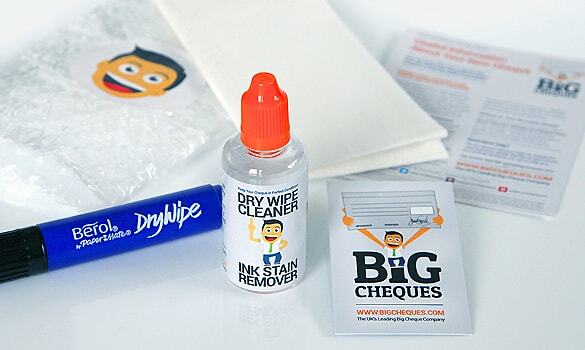 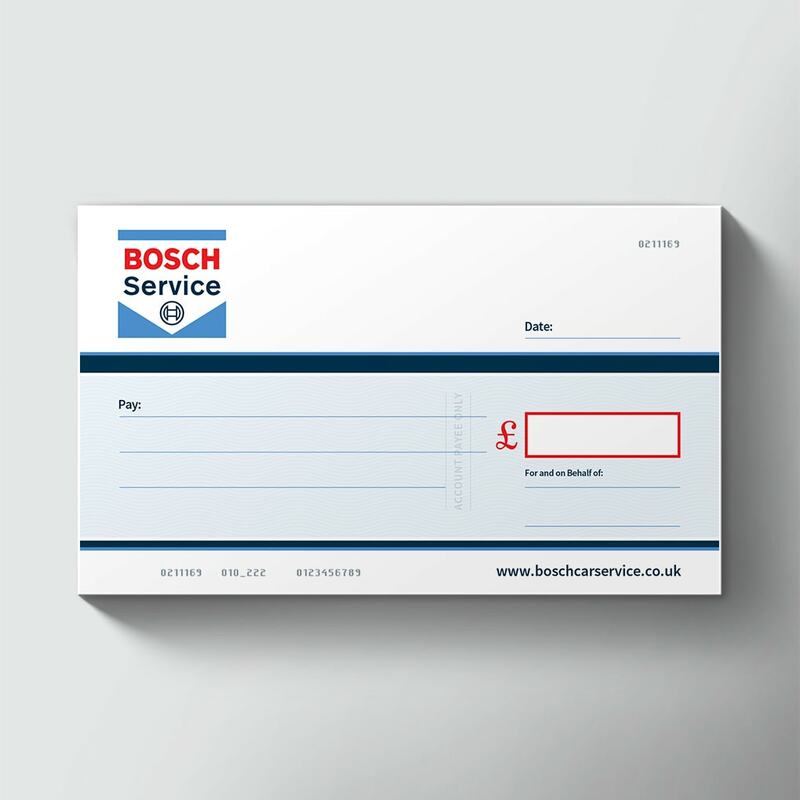 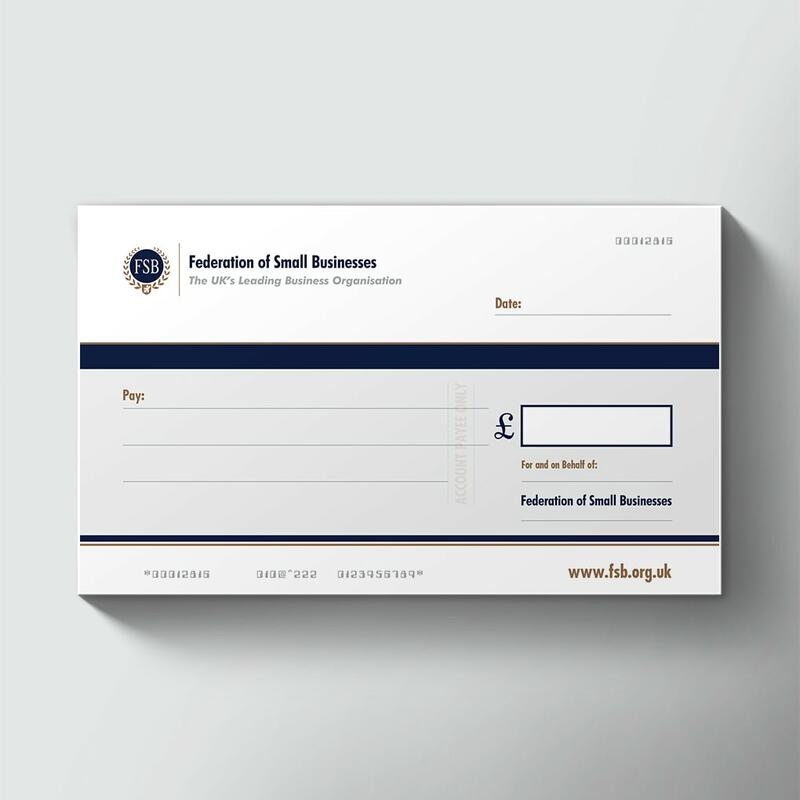 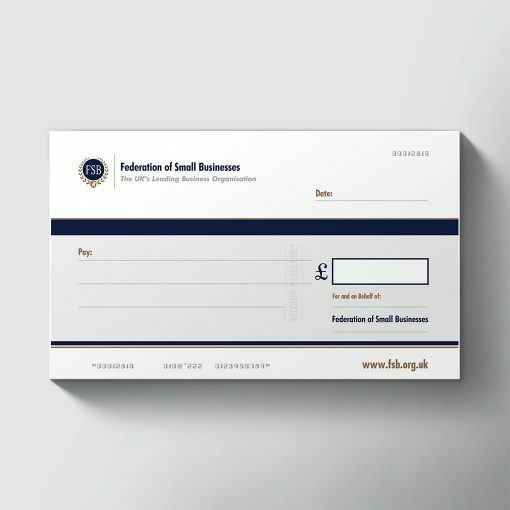 If you are looking for a low cost, reusable, company cheque then this cheque is the product for you! 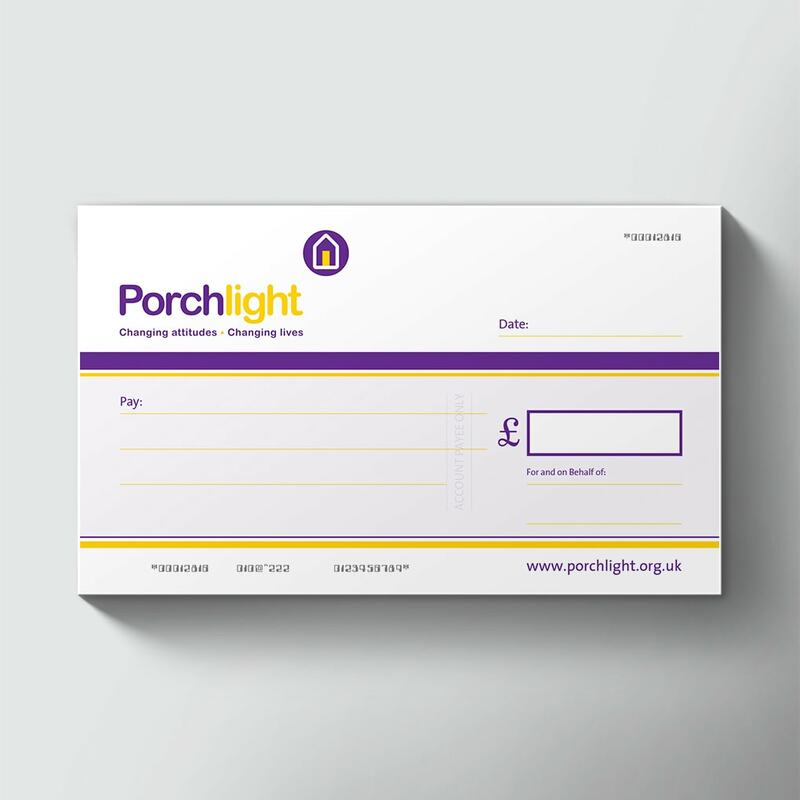 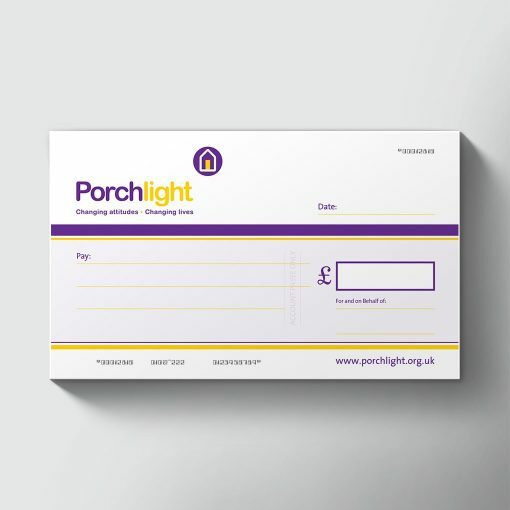 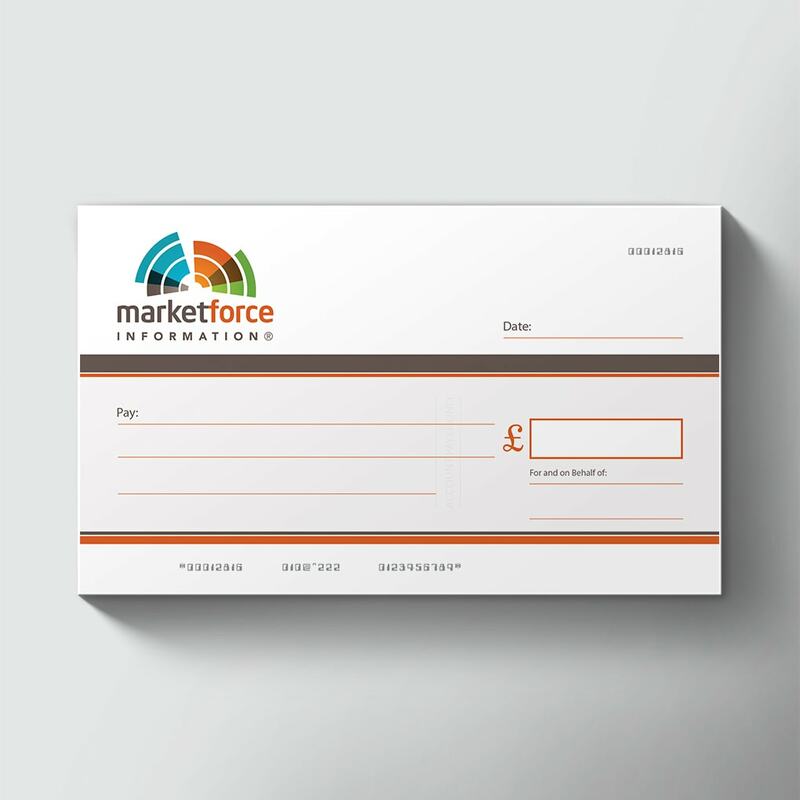 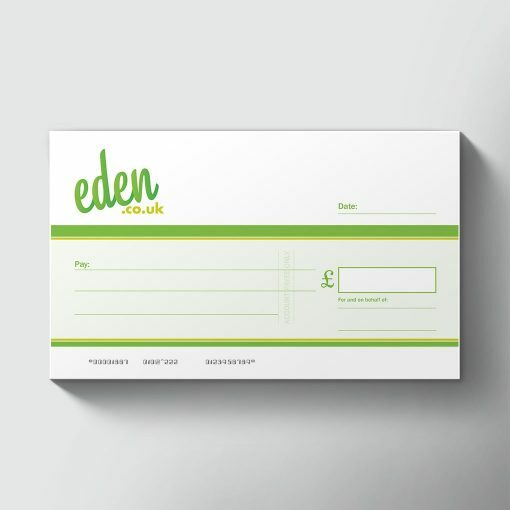 These high quality, impactful company cheques will be colour-coded to match the colours of your company logo and will look great and will make a strong impression when presented. Available for any company – large or small! 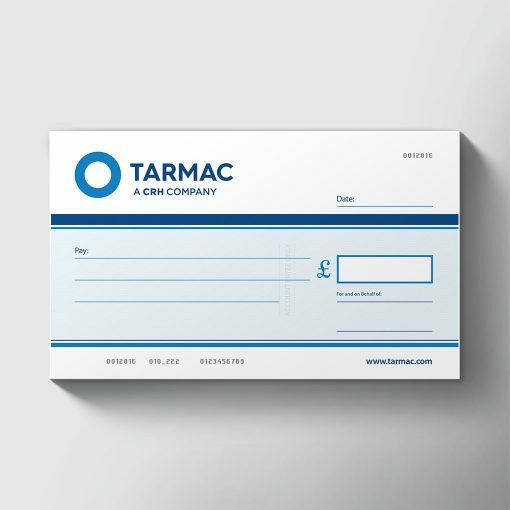 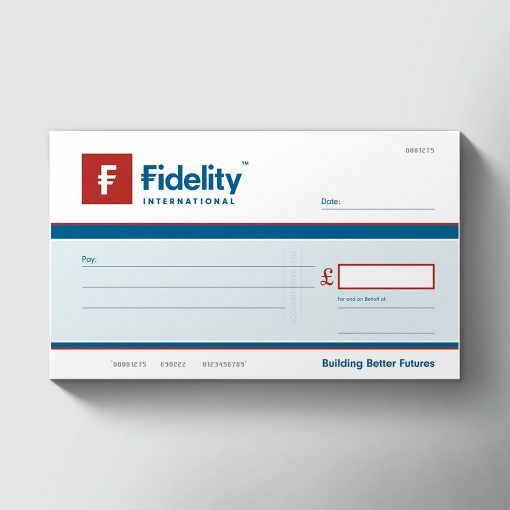 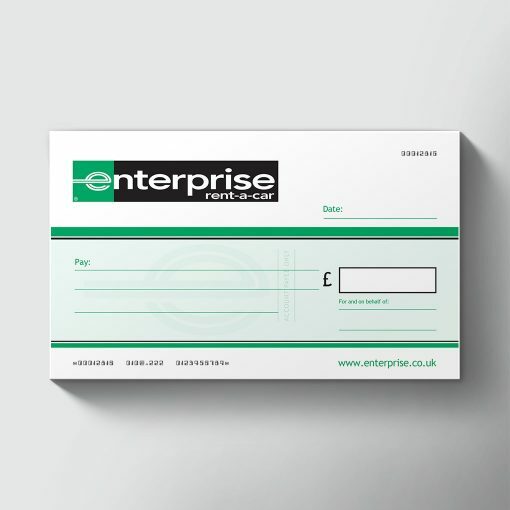 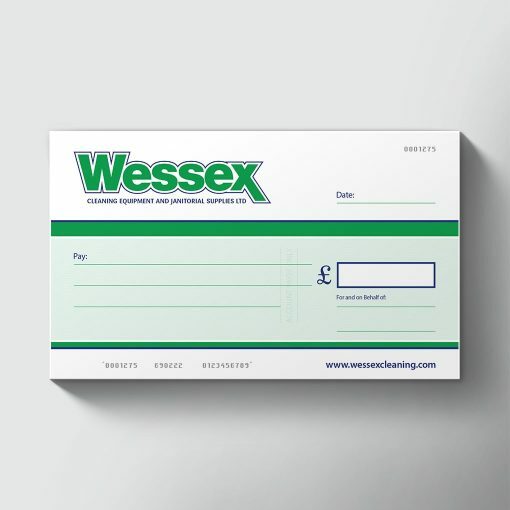 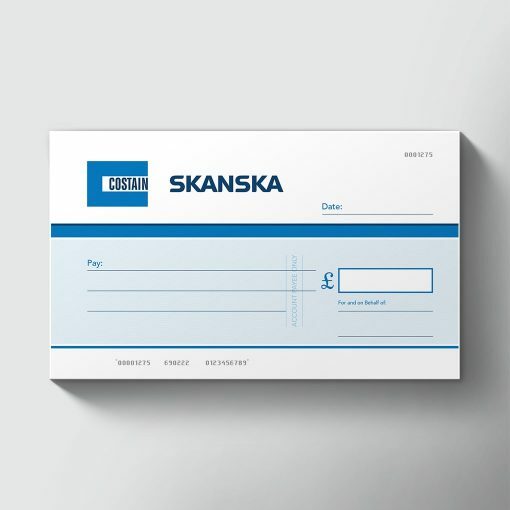 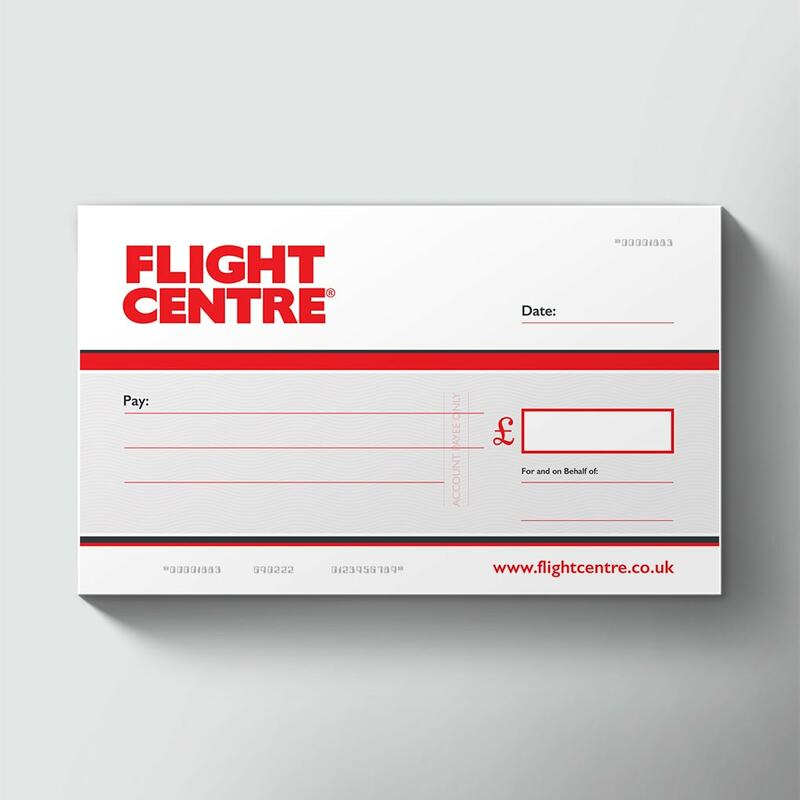 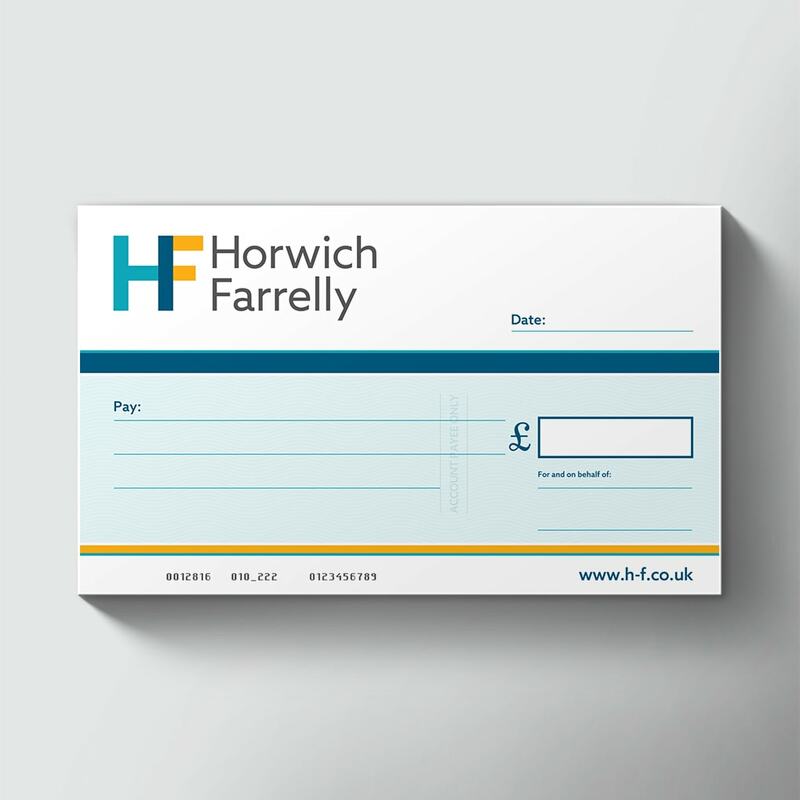 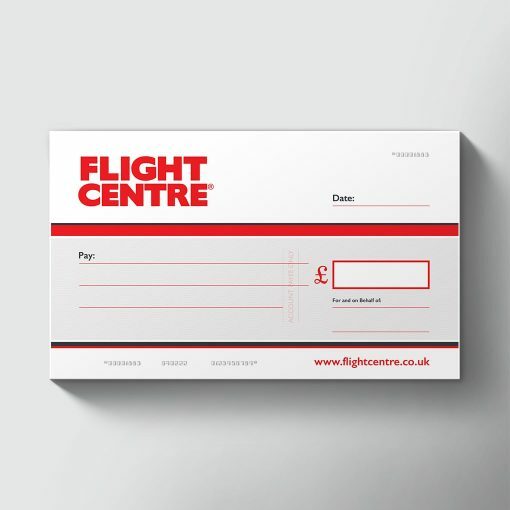 Printed full colour to sturdy board, our luxury reusable big blank company cheques are the perfect product if you’re looking for a fully branded, colour-coded, reusable big cheque for your company.